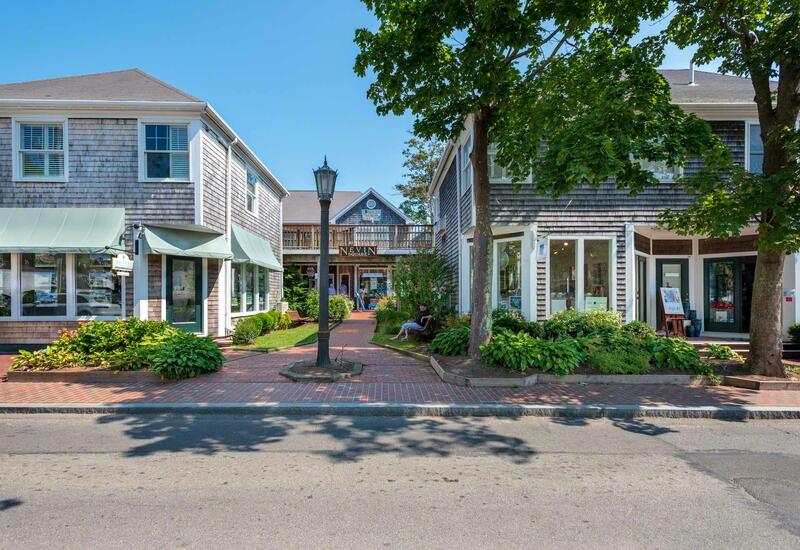 EDGARTOWN VILLAGE: HIGH VISIBILITY RETAIL SPACE WITH PARKING. 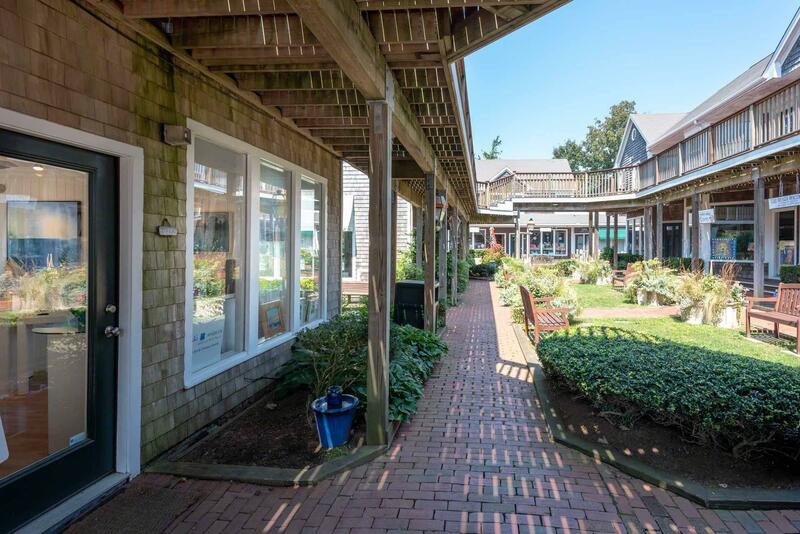 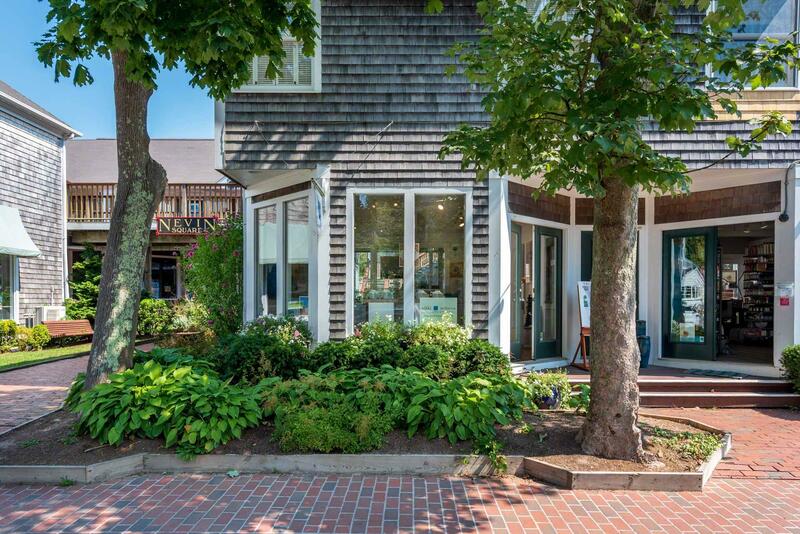 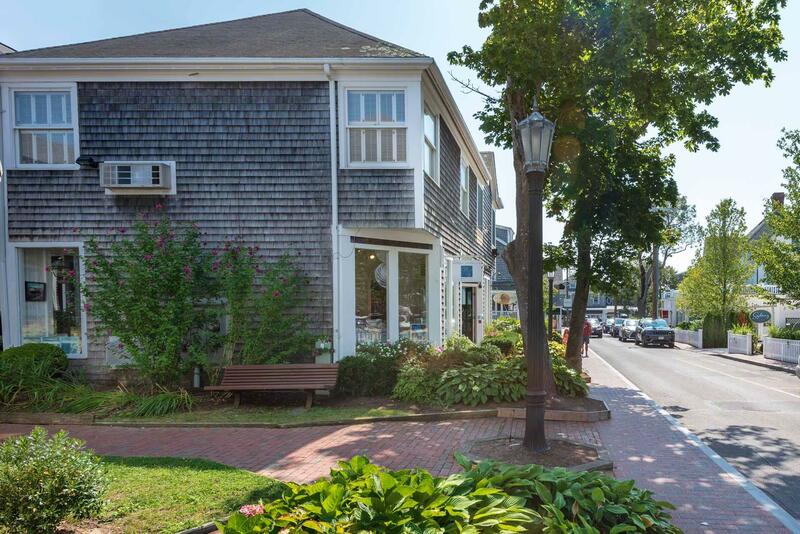 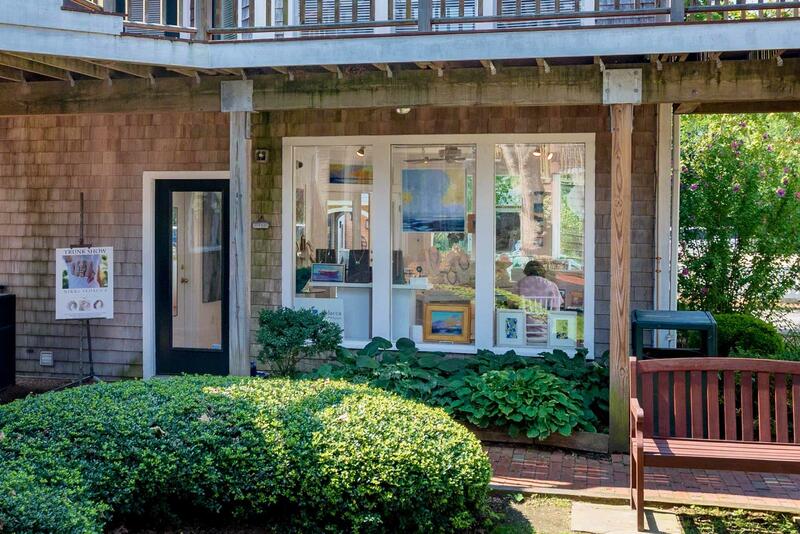 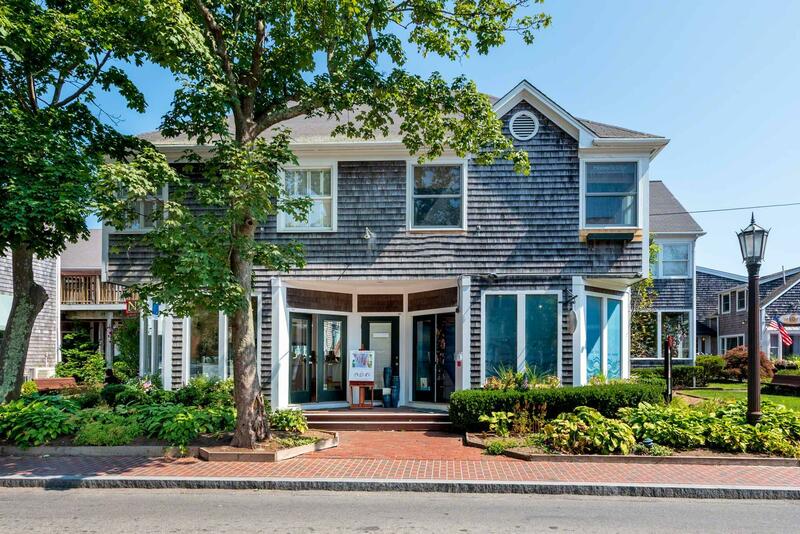 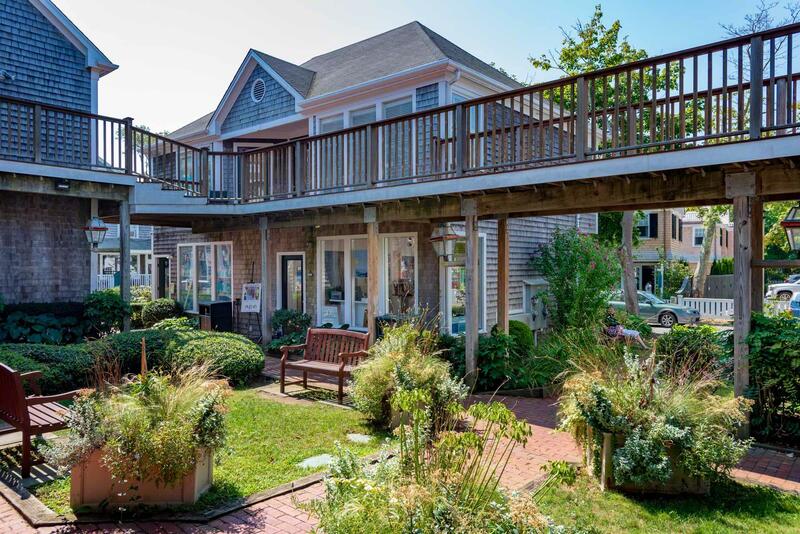 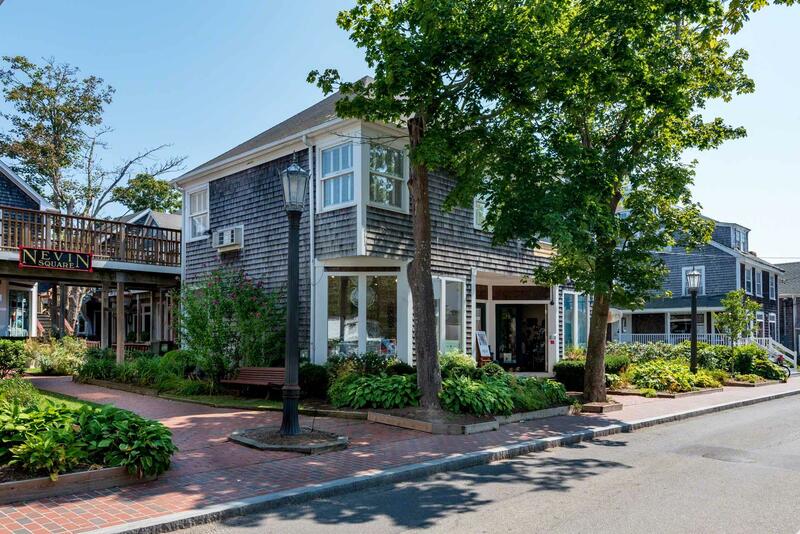 Located in the heart of downtown Edgartown, this prime retail space in Nevin Square offers 368 square feet of prime, front row visibility -- with another 352 square feet of lower level storage space, including a half bath PLUS a private assigned parking space. 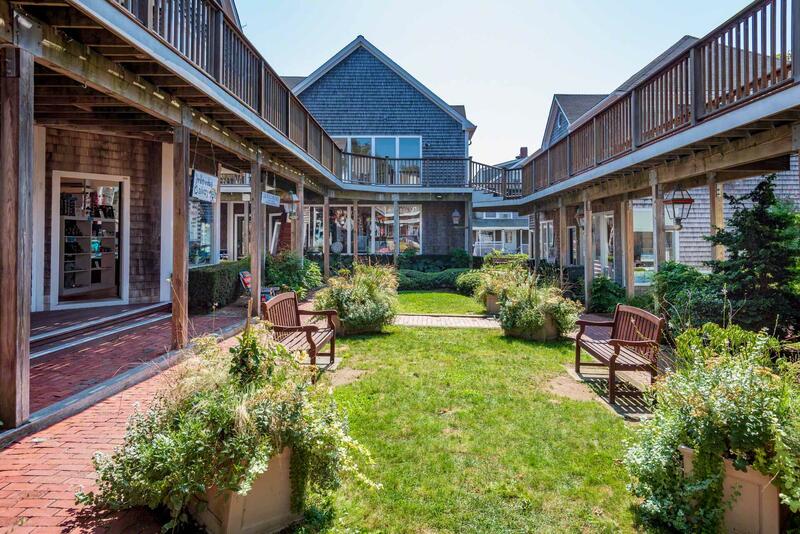 Current lease expires on April 30, 2019.